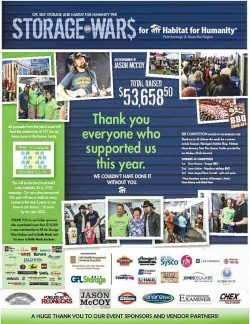 GPL Self Storage was a presenting sponsor again for the second annual 2015 Storage Wars for Habitat for Humanity fund raiser. 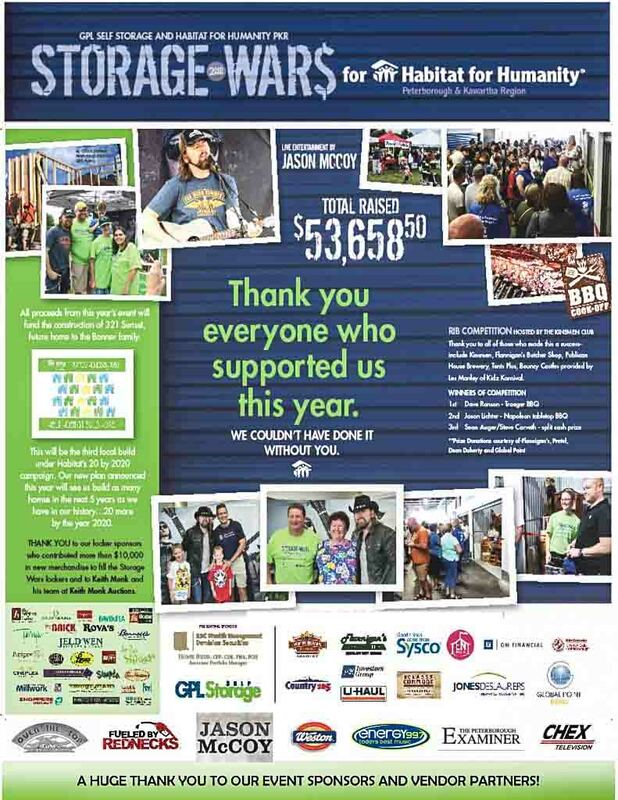 This event raised $54,876.75 (updated since the image below) to be used for their building program for the less fortunate in the Peterborough area. There was live music, a charity auction, a rib cooking contest, bouncy castles and fun was had by all. 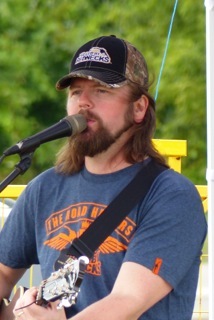 Jason McCoy from The Road Hammers stopped by and put on an awesome show for everyone who came out to support a great cause. Thank you to all the participating sponsors who helped make this event so successful.